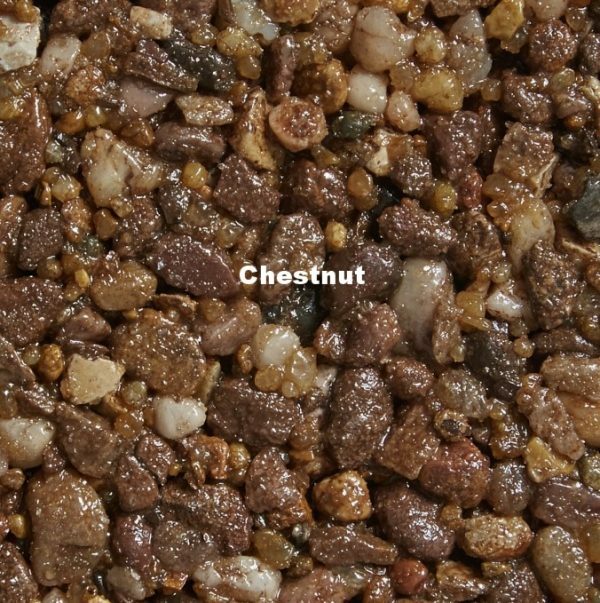 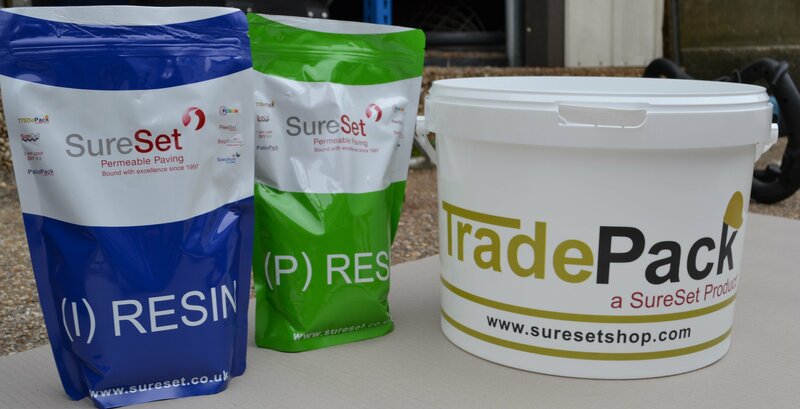 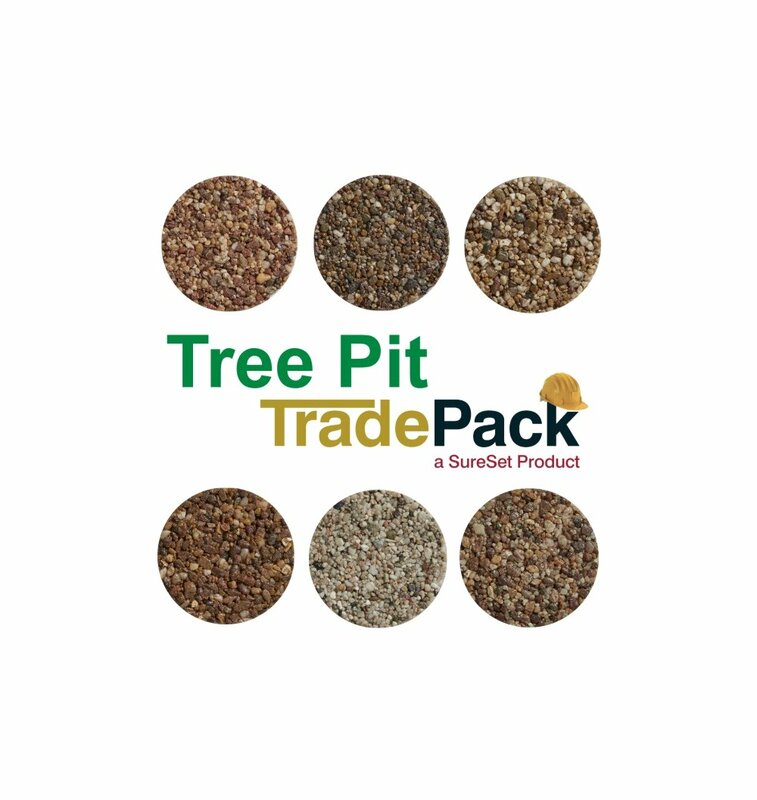 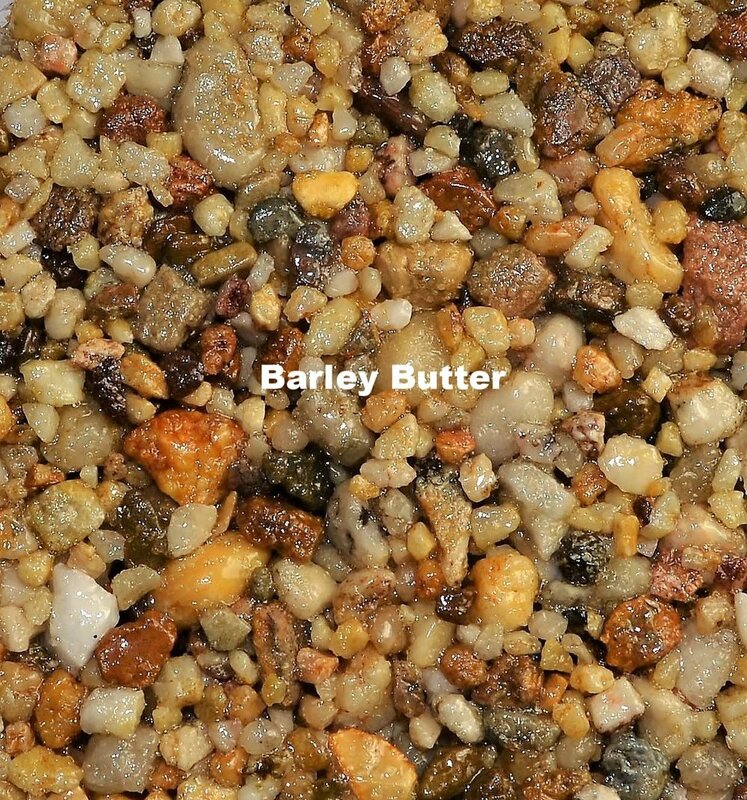 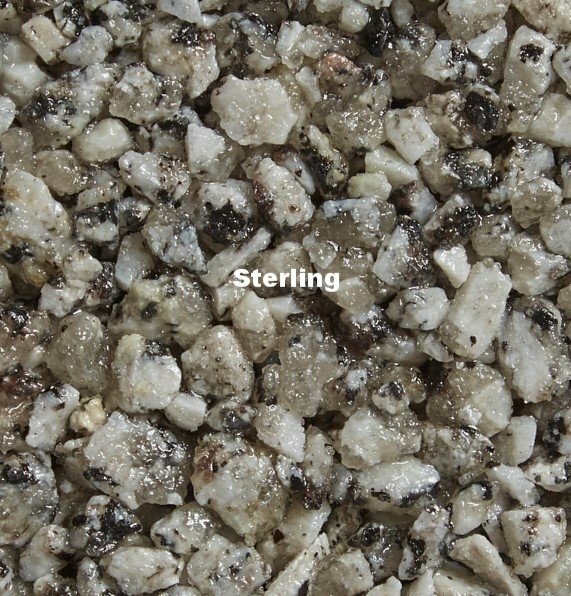 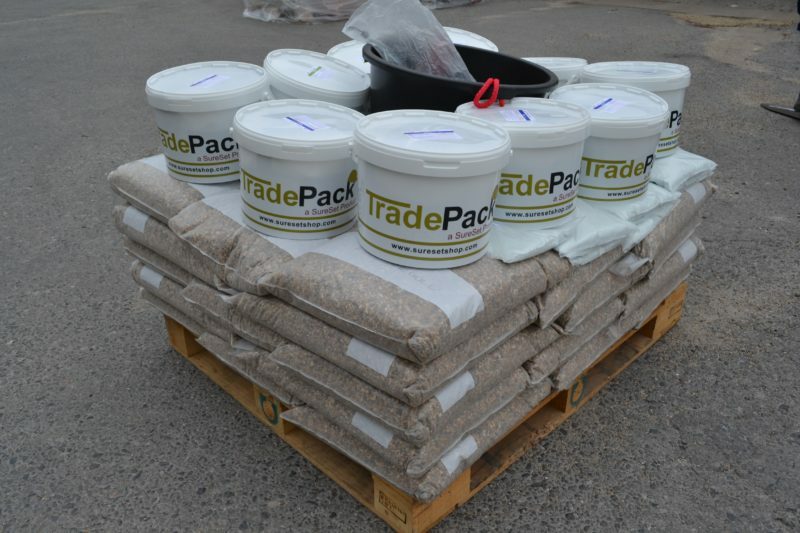 This TradePack for tree pits allows sufficient bagged 10mm aggregate and resin to install a total area of 10m² at a 40mm depth, suitable to install resin bound materials for tree pits, trenches and surrounds. 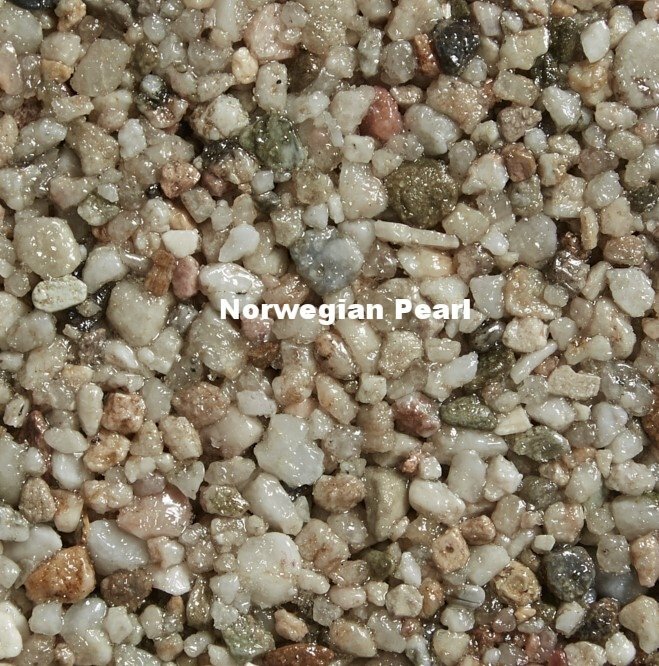 Available in popular colours of Chestnut, Sterling, Barley Butter and Norwegian Pearl. 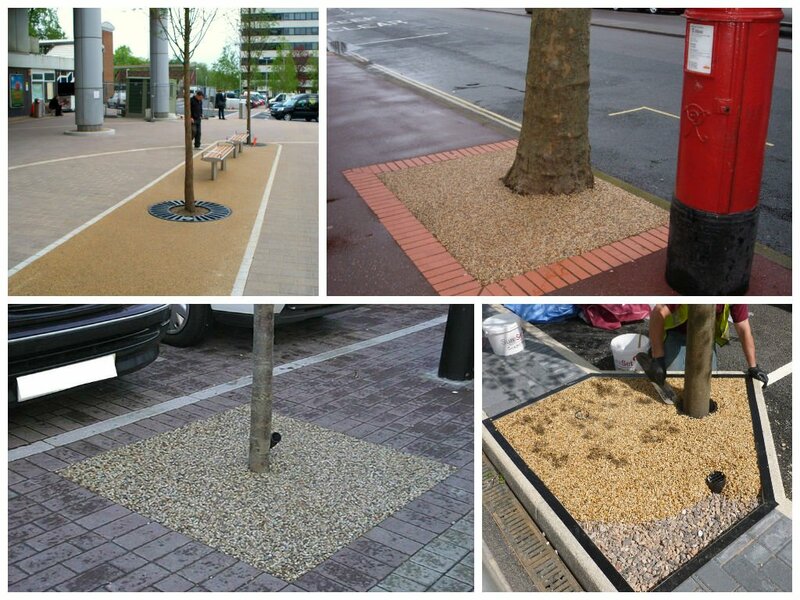 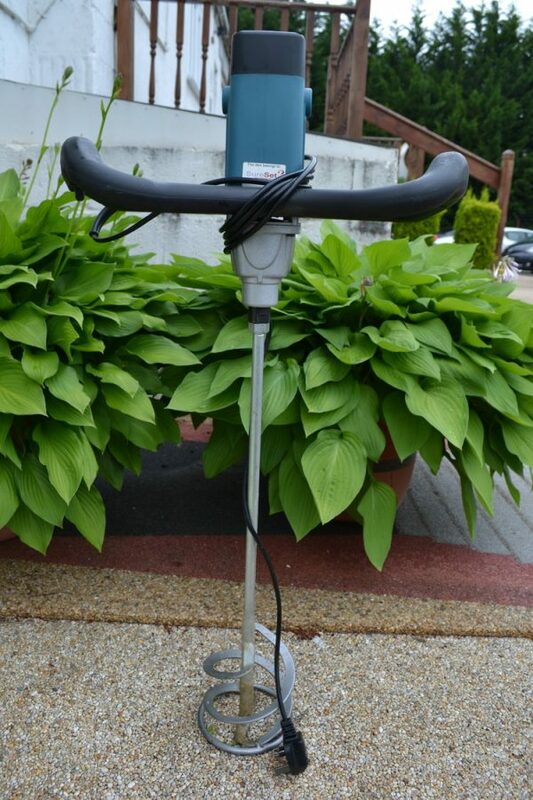 Durable with enough flexibility to allow tree growth.